BestX® is a Technology Company, with a simple fee based model, creating state of the art software to provide real-time, interactive analytics. We provide our clients with a level playing field to enable them to assess and compare the quality of their FX execution. BestX provides a totally open-architecture analytics service operating autonomously from any liquidity provider or execution venue. We are the Industry Standard for FX TCA, having been adopted by more than 70 of the world's largest Asset Managers, Hedge Funds, Sovereign Wealth Funds and Banks. The BestX Post-Trade software provides a unique interface allowing market participants to analyse the costs and execution performance of their FX transactions across Spot, Forward, Swaps & NDFs. Our technology improves our Clients' execution process, resulting in a quantifiable cost savings, through utilization of the most rigorous and granular post-trade software analytics (FX TCA) available in the market. 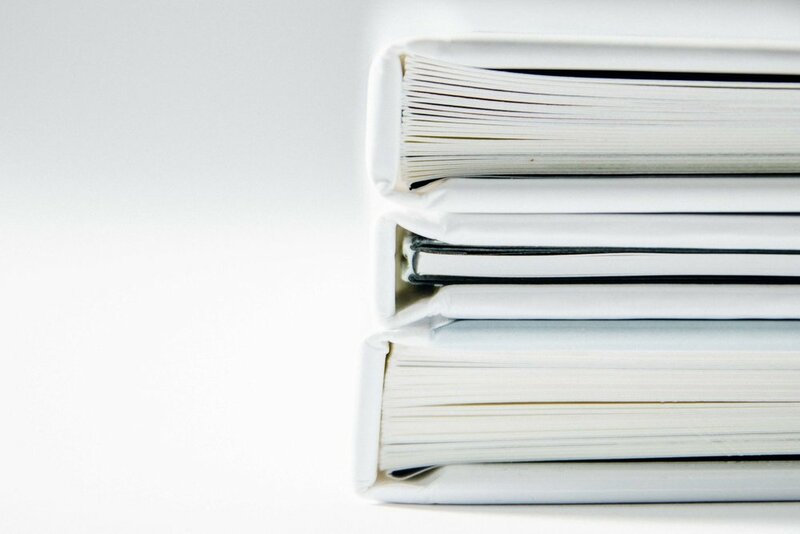 We enable clients to conduct independent analysis and to implement a flexible, rigorous, justifiable and repeatable execution process in accordance with market and regulatory evolution. Regulations impacting the FX market are evolving constantly - stay up to date with the latest developments here. Thought leadership from BestX on Regulation, Market Structure, Best Execution and Innovation in the FX market. BestX is in the news - a selection of media reports on our progress, collaborations, partnerships and milestones. BestX is now Thomson Reuters exclusive FX TCA partner, providing Independent TCA to clients trading across Thomson Reuters buy-side execution platforms, optimising client workflow through direct STP fromFXAll & the Thomson Reuters Transaction Network (TRTN). BestX is pleased to collaborate with Intel to deliver high performance financial analytics to our joint customers via machine learning, big data analysis and Python programming using the Intel® Distribution for Python and Intel® Data Analytics Acceleration Library. BestX is proud to collaborate with Massachusetts Institute of Technology (MIT) for Financial Analytics. 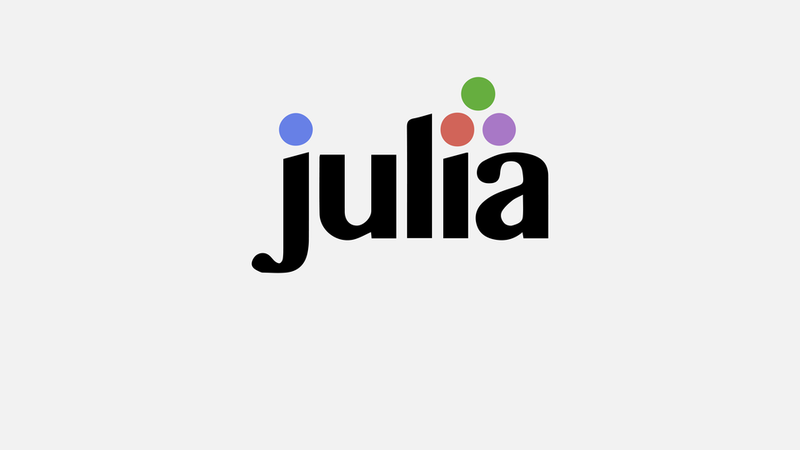 BestX is proud to collaborate with Julia Computing on Machine Learning, Big Data Analysis and Julia Programming Language for Financial Analytics. 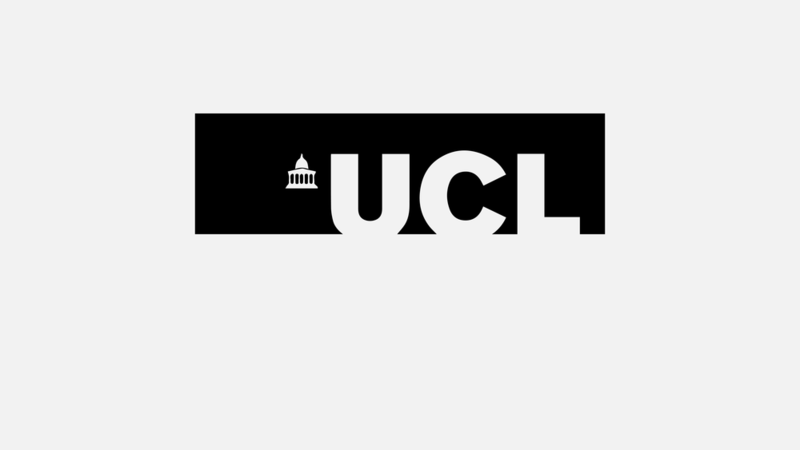 BestX is grateful for the access we have been given to Professor Treleaven’s Department of Computer Science PhD & Masters students at University College London (UCL) to collaborate on Machine Learning, Big Data Analysis and Data Science. BestX is proud to be the first TCA & Analytics provider to connect with Cobalt’s BlueSky service, the FX post-trade processing network based on distributed ledger technology. BestX is pleased to collaborate with our partners - these relationships allow constant and ferocious innovation, which simply makes the product more useful for our Clients. "BestX really listen and engage. They really do their best to find the right solution for the client... there aren’t many vendors out there that give the support and help like BestX does." "The service that we receive from you and the team surpasses everything else we experience." "Just wanted to say that support we are getting from BestX is great. The team are responding to all the queries very quickly, and quality of responses is also very good." "As a new client of BestX, I have been very impressed with the quality of BestX’s TCA offering and its product support. The onboarding process was quick and seamless and the turnaround times for custom development requests have been lightning fast. 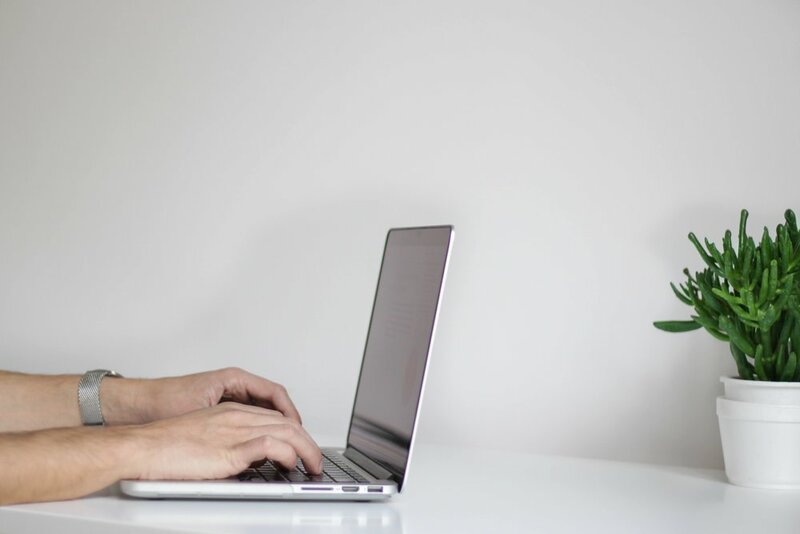 BestX's use of modern technology allows it to offer a web-based interface that I have found to be analytically powerful, but quick and easy to use. Using BestX has simplified our post-trade analysis process, which has helped me become more efficient in my role and I would highly recommend BestX to other FX market participants that want to use the best FX TCA offering on the market."